Allowing U.S. citizens to sue regime for confiscated property in #Cuba is the right thing to do. 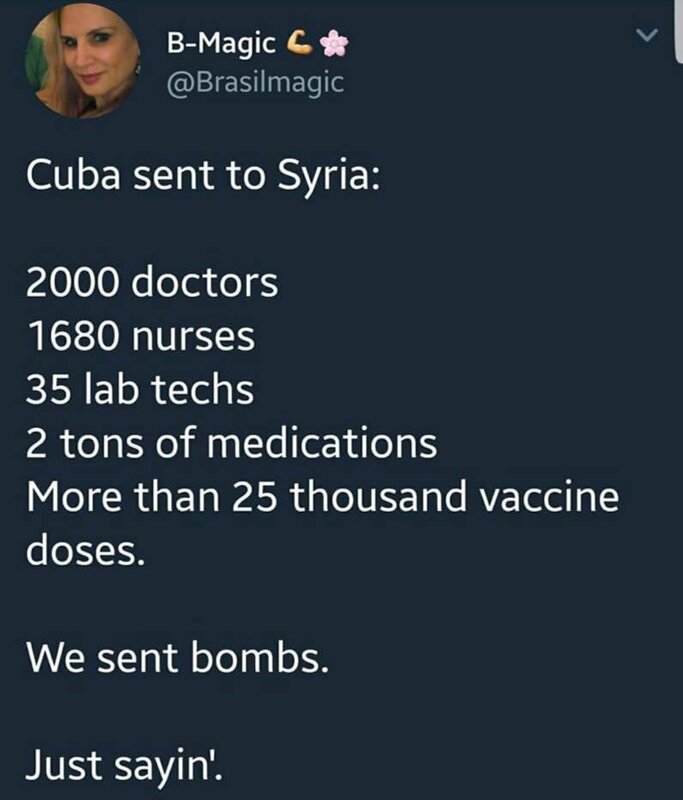 Trump throws a foreign-policy curveball! #Cuba | The new #Cuban #constitution has been approved with 86.85% of the voters. #Cuba | The significant role of #women in the #CubanRevolution. #FidelCastro and #Cuba played a crucial role in #Angola's independence. Claims for American property seized in #Cuba could total "tens of billions" of dollars, says @WHAAsstSecty. WASHINGTON (AP) — Pompeo: #US to allow lawsuits against foreign firms operating on property in #Cuba seized from Americans. WASHINGTON (AP) — #US official: Trump to tighten #Cuba policy, allowing suits against companies using properties Cuba seized in revolution. "We're enforcing the law Congress wrote 20+ years ago," explains the senior administration on the #Cuba policy change. Action will permit Americans whose property in #Cuba was seized by Castro government to file lawsuits. 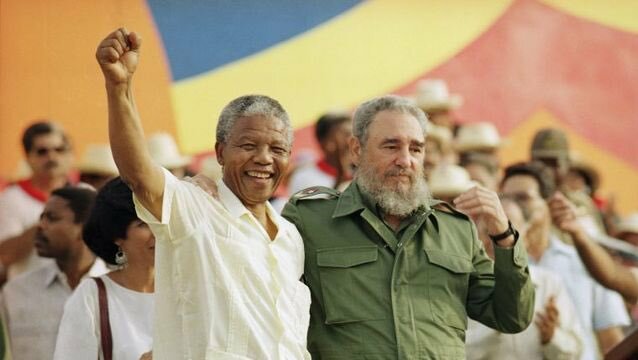 #Castro helped to free #NelsonMandela in South Africa. 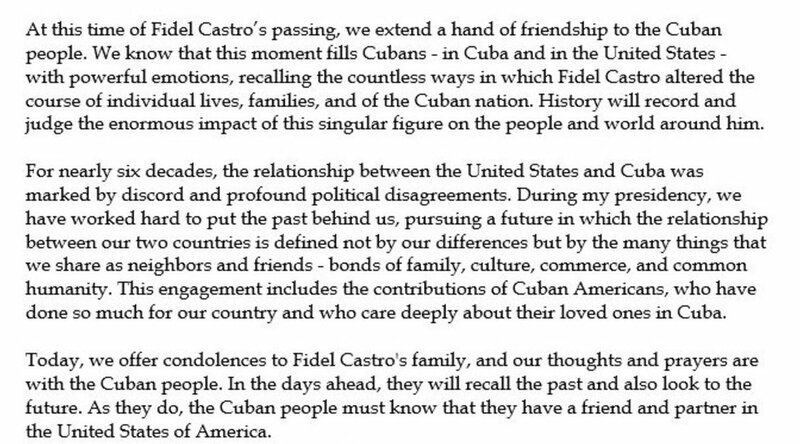 Upon his release he went to #Cuba to say, 'Thank you'.